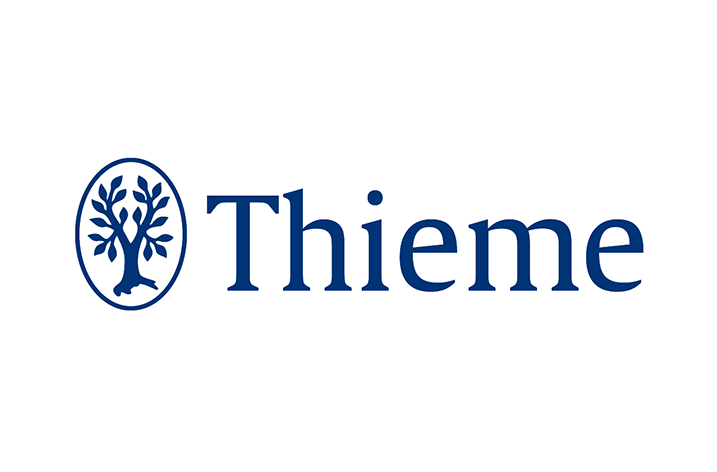 Thieme Publishing Group, one of the major providers of medical and health publications, media and services, strongly advocates the freedom of scientific inquiry and publication. The publisher also underlines this commitment by contributing to the current campaign launched by the German Publishers’ and Booksellers’ Association (Börsenverein des Deutschen Buchhandels). In an editorial published in various English-language Thieme journals, Dr. Daniel Schiff, Senior Vice President of Thieme Group’s U.S. subsidiary Thieme Publishers, stresses the key role publishers play in distributing high-quality, peer-reviewed academic information. In more than 150 journals, Thieme Publishing Group provides regular updates on the latest research and practical insights.